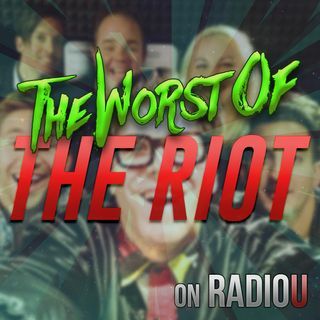 Today's podcast discusses a possible format change for The RIOT. More importantly you'll hear the most important new word in a century: "meansplaining". We've also got news on Olive Garden, the Real Batman, and The Grand Tour.